Another ex-military man has been appointed to head Tower Transit Singapore, one of the newer transit companies in the nation. This comes about six months after transport operator SMRT appointed an ex-Chief of Defence Force to replace its outgoing chief executive, who was also an ex-Chief of Defence Force. 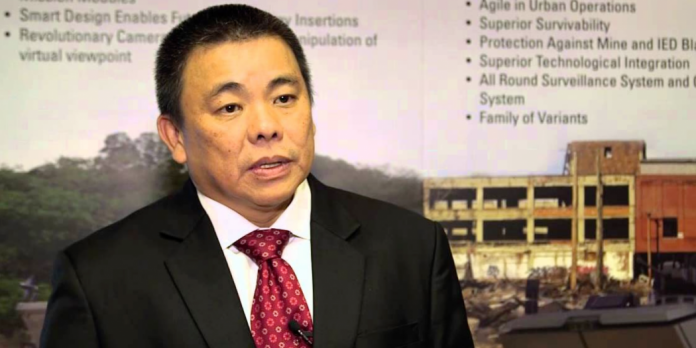 On Friday, Tower Transit Group announced that it has appointed former Singapore Armed Forces (SAF) Chief Infantry Officer, Brigadier-General (NS) Winston Toh as the Managing Director of its Singapore bus operations. BG (NS) Toh will take charge of Tower Transit from 1 Feb.
After a 27-year career in the military, BG (NS) Toh retired from the military and joined ST Electronics (e-Services) Pte Ltd as General Manager. He left ST Electronics thereafter and became Deputy CEO of Singapore Workforce Development Agency – a statutory board, under the Ministry of Manpower. “I’ve visited Tower Transit Singapore’s Bulim depot to say hello to people and get an early feel of the ground. It’s a good feeling stepping into a company where staff are happy to work and where the culture is open. In a statement, Tower Transit’s chairman Neil Smith revealed how important the Singapore market is to the organisation. 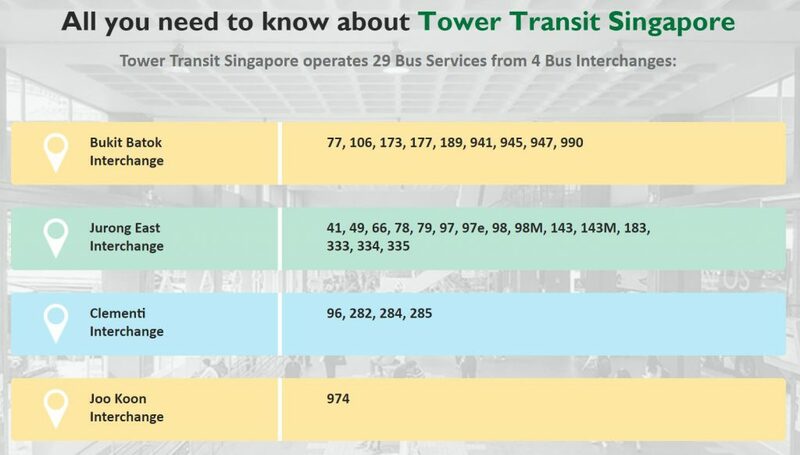 “Finding the right person to lead Tower Transit Singapore is critical because of how important Singapore is to us. Singapore’s reputation as a leader in public transport planning is quickly growing around the world, driven by a forward-thinking government that’s actively exploring and testing new technologies in passenger transport. We’re proud to operate here; we’ve sunk our roots and become part of the community, with close to 70% of our bus captains being citizens and permanent residents.